Experience Location! Location! $Price Drop! !$ DIRECT ACCESS Southeast Cape/Cornwallis Waterfront Delight . . . 7500 Lb Boat Lift, Its your Turnkey Dream Vacation home. Everything is Included! Linens, towels, Flatware, Furniture and seller throw in the Sunshine! Minutes to The River then on to the Gulf! Attractively decorated, classically-beautifully furnished, granite in kitchen, breakfast bar overlooks expansive family room with fireplace. 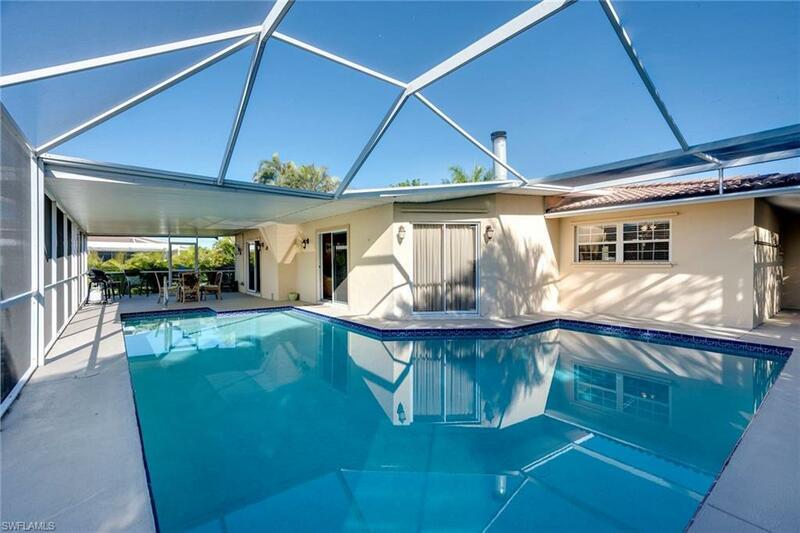 Formal and family dining, spacious lanai and screened/caged pool area, Over sized Master Suite with King bed. 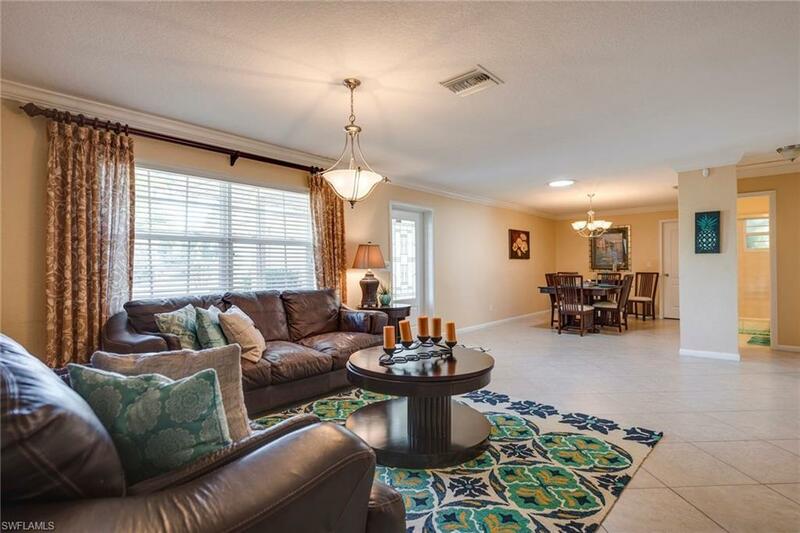 Master bath has a large garden Jacuzzi tub and sliders to the lanai lots of closet space. Two guest bedrooms with Queen beds. Guest bathroom has a walk in shower and Granite. Attractively furnished. Great closet space. The pool is HUGE! just resurfaced with glass accents and pebble-tec finish. You are two turns away from the River to begin the fun fishing trip! 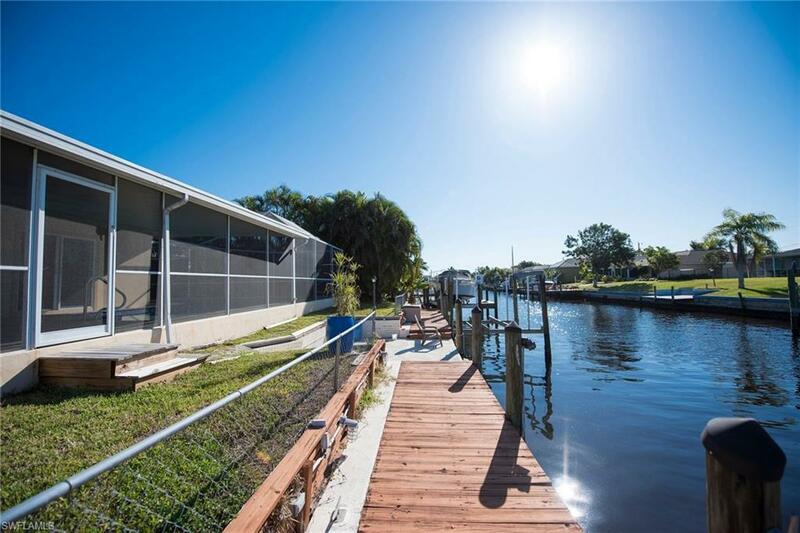 Southern Rear Exposure in the Well sought area Cornwallis area of SW Cape Coral. Access to both bridges. This is the one you've been searching for. 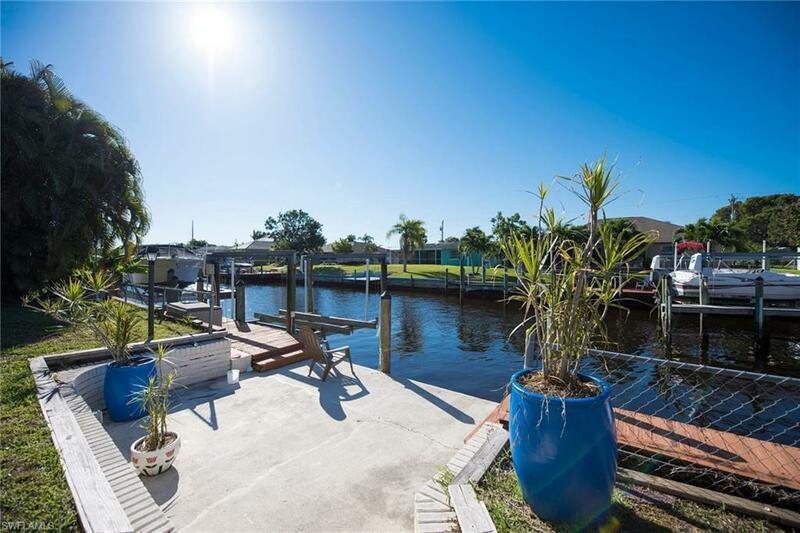 Priced to Sell...Start Living The Dream here in your Sunny SW Florida waterfront pool home. A little TLC will make this house a home. Listing courtesy of Dianna Scarano of Experience Real Estate Group.